In celebration of 100,000 pageviews on Pandaphilia (WOOHOO!) I have an exciting giveaway for you today. 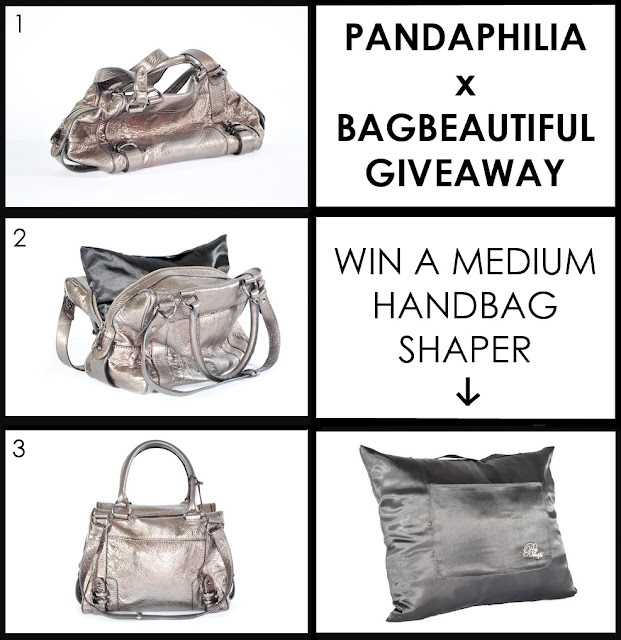 Erin, the co-founder of Bagbeautiful, reached out to me and wanted to give Pandaphilia readers an opportunity to win one of their products: a Medium Handbag Shaper. It keeps the shape of your beloved bags so you can keep flaunting them for many years to come (like a shoe tree but for purses). It retails for $14 USD and measures 10 x 13 inches. I know that some of my less structured purses could do with a bit of support and pillow-lovin' (doesn't it look like a comfy satin pillow for your purse? haha). This giveaway is for United States only (sorry international friends - there will be more giveaways for you soon). Please ask parental permission if under 16. The winner randomly chosen using Random.org. Giveaway ends at 12/11/2012 at 12:01 EST. The winner will be drawn and contacted by email. If there is no response within 48 hours a new winner will be selected. 1 Medium Handbag Shaper will be provided by BagBeautiful. I am not otherwise affiliated with the company. 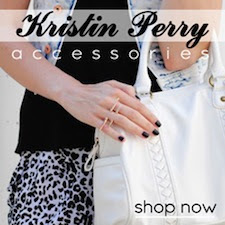 Image credit: BagBeautiful.com. Compilation by me.